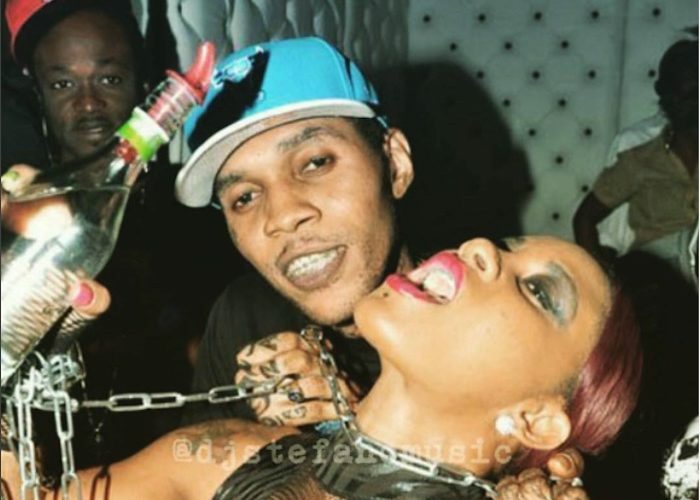 Vybz Kartel is not getting baptized in prison despite the recent rounds of rumors suggesting that he is. Sources also told us that Vybz Kartel is in good spirit and is confident that he will be exonerated in his appeal. 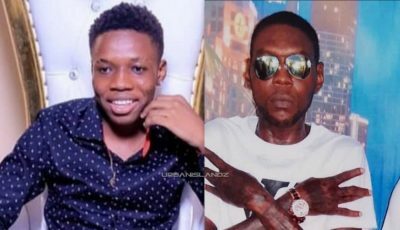 Kartel, born Adidja Palmer, Shawn “Storm” Campbell, Kahira Jones, and Andre St John are currently serving life sentences for the murder of Clive “Lizard” Williams. All four men legal teams are preparing their appeal documents for submission by the summer and preparing for a trial by the end of the year. They have all maintained their innocence.